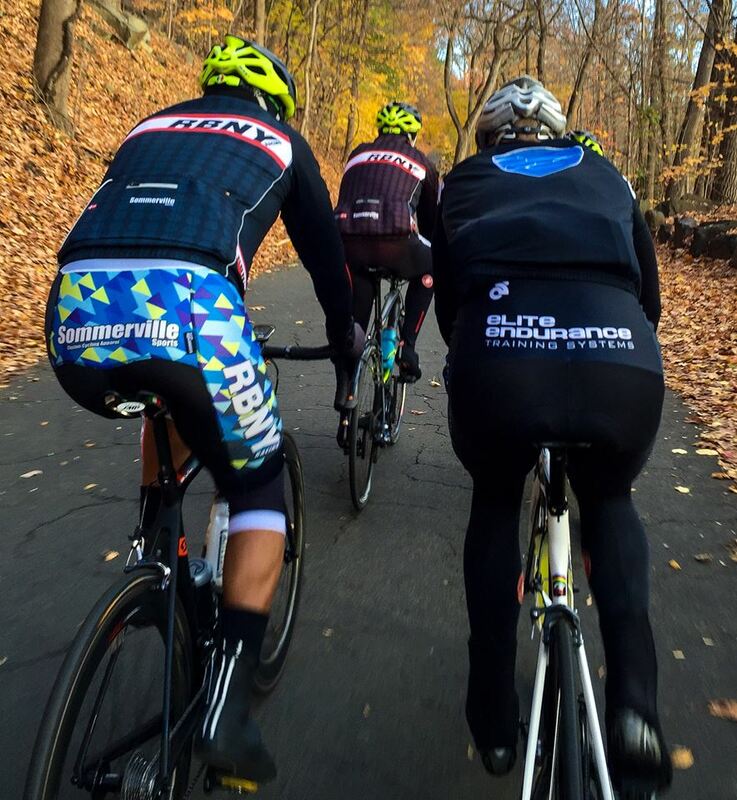 Come ride with friends and burn off some holiday calories! Kenneth Lundgren of Elite Endurance Training Systems, based in New Jersey, will be leading a social road ride from the George Washington Bridge up to Piermont, New York, riding one of the best routes in the entire country. Ride time is 2.5h. All experienced cyclists are welcome to join.